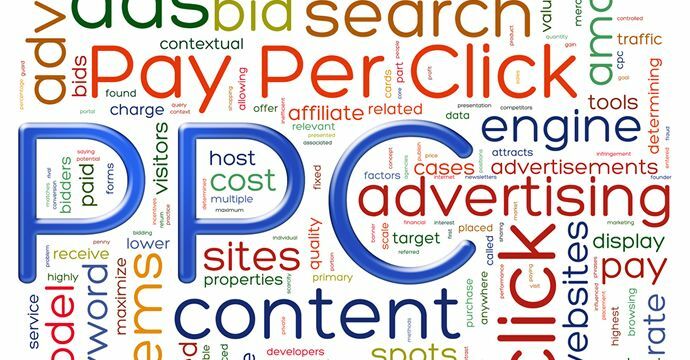 We know how to manage PPC pay per click campaigns to get the best return on your investment. Want to increase your visibility on the major search engines? Want it to happen quick? At Everyday Media we have a proven track record of success with our clients when it comes to pay per click advertising. We strategically place your business in front of customers searching for your products and services on Google, Yahoo, Bing and more. Paid ads gives us the opportunity to drive a significant amount of traffic with just the “flip of a switch”. Unlike SEO there is no “wait around time” to start receiving leads to your business. Whether its Google AdWords, Bing or Yahoo we have years of combined experience in search engine marketing and pay per click advertising. Our paid advertising team can analyze and understand your business goals and objectives and create optimized marketing campaigns based on those findings. We also understand that not every market is the same so its our job to strategically create and manage your campaigns on a daily and monthly basis to bring you full return on your investment. If you want to increase your visibility on the major search engines and you want to make it happen quick, Everyday Media has a proven track record of success with our clients when it comes to paid advertising and we are here to provide that to you.